TAKING CARE OF THE HASSLE TO GIVE YOU PEACE OF MIND. Larson Waste provides weekly curbside collection services. 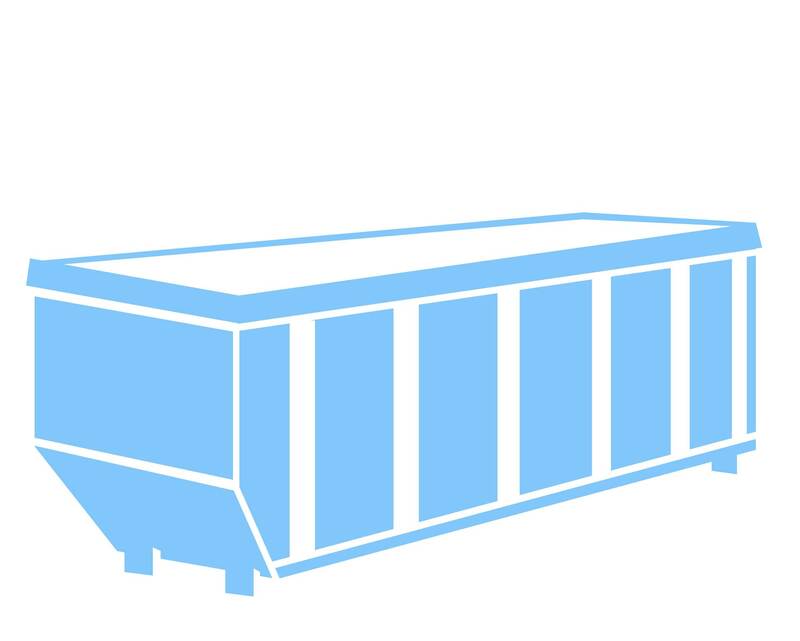 Get a roll-off delivered to your project. With Larson Waste, you will find customer focused solutions to your medical waste disposal needs. We provide the best residential waste and recycling services in Arizona. We have programs that make waste disposal and recycle hassle-free and quick. Larson Waste is licensed and qualified to dispose of any quantity of hazardous waste at a home or a business. Helpful information for customers to assist Larson Waste in providing quality service in all types of weather. 2019 Holiday schedule for residential customers. At Larson Waste, we take pride in delivering prompt and courteous service. Have a question that’s probably been asked before? 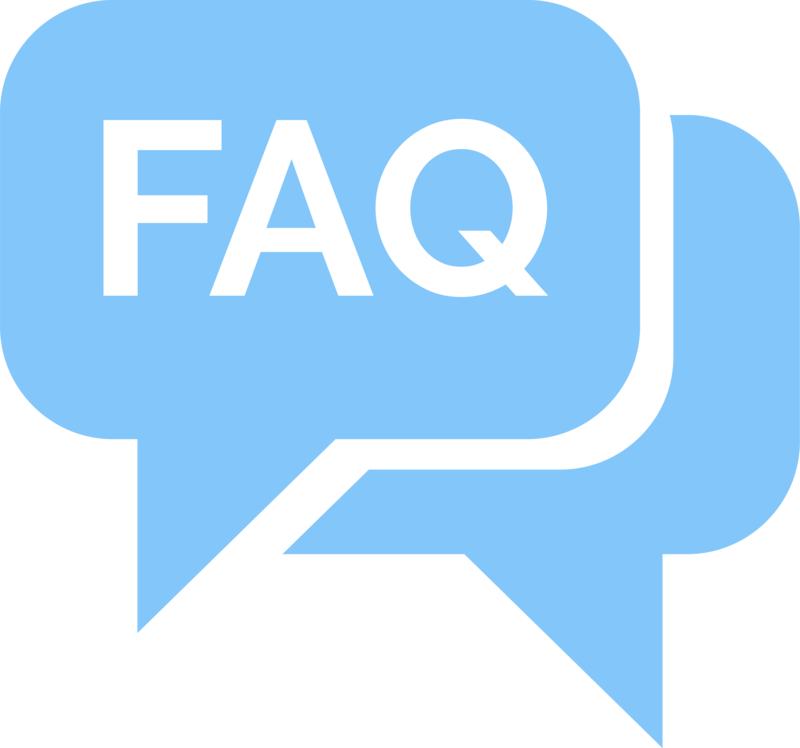 Check out our FAQ’s page to find a quick and easy answer. If your question hasn’t been asked yet, feel free to call our office or submit the question directly through our website.